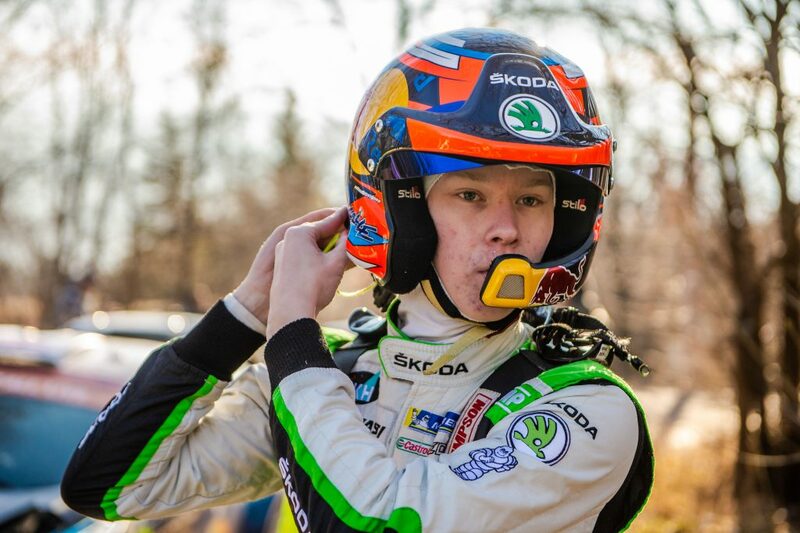 In 2017, the Turkish rally driver Burak Çukurova renewed his association with ŠKODA. 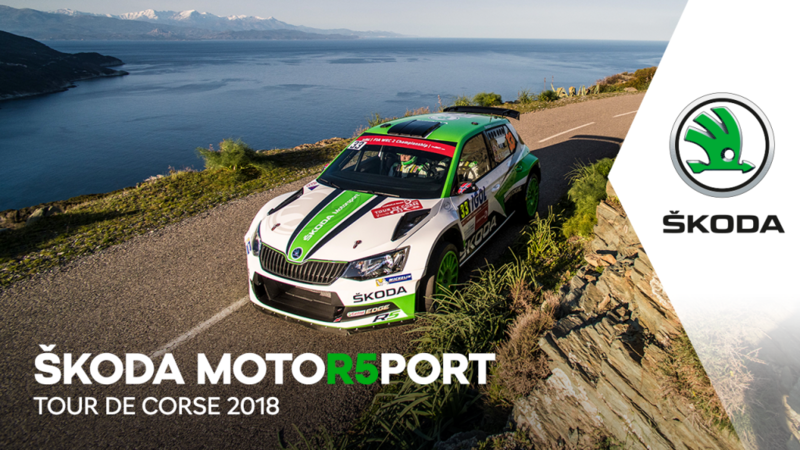 It proved to be an inspired decision as, driving a FABIA R5 prepared by the Topp-Cars Rally Team and supported by ŠKODA Türkiye in the colours of his own BC Vision Motorsport team, he won three rallies en-route to his first Turkish Rally Championship title. 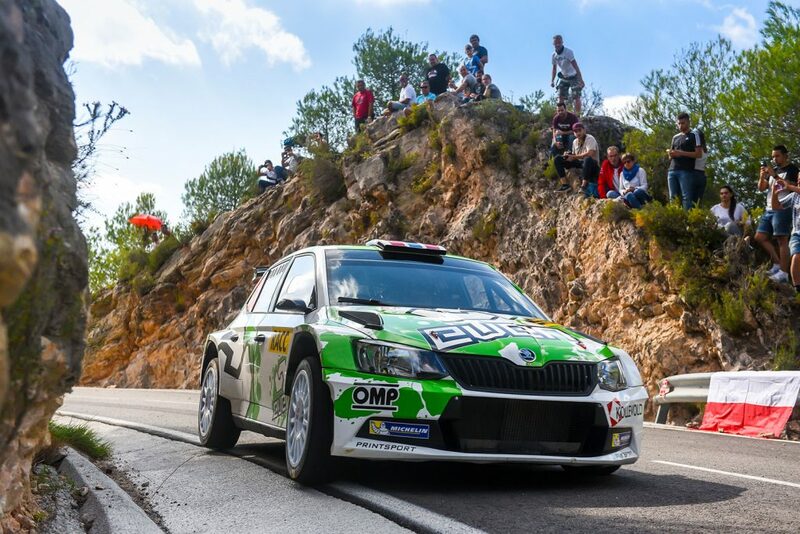 Apart from one Italian rally in 2016, this season was the first time that Çukurova had driven a FABIA R5 and just the second year his team, BC Vision Motorsport, had been operational. 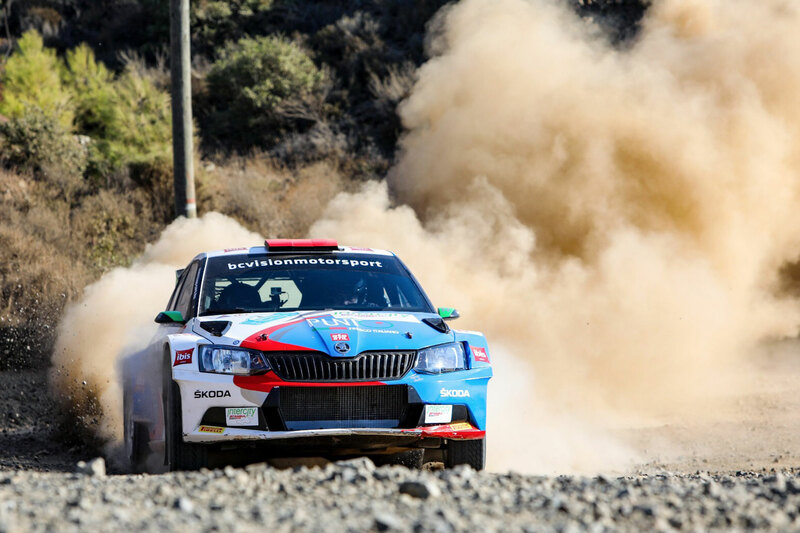 But ambitions were nonetheless high and ably assisted by his regular co-driver Vedat Bostancı, the team were unashamedly aiming for titles at the beginning of the season. 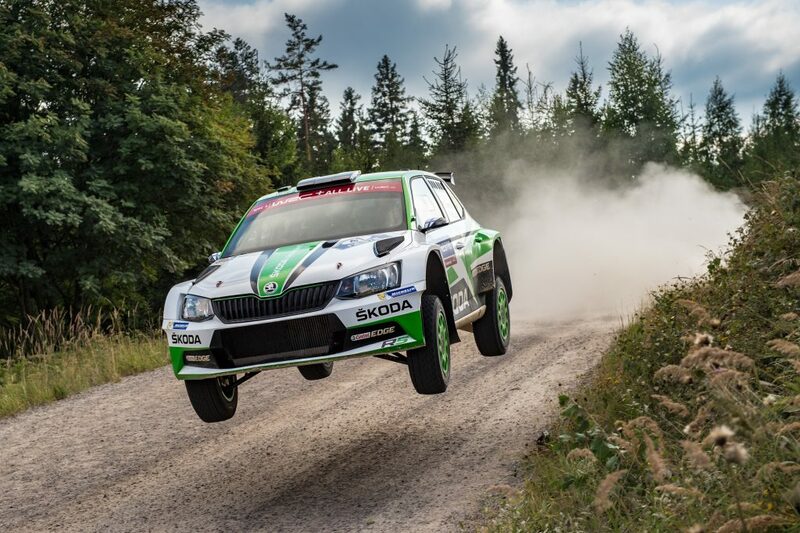 For ŠKODA, 2017 marked a return to rallying in Turkey after a five-year absence with the BC Vision team running two cars. 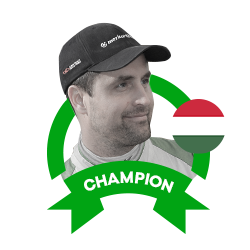 Burak Çukurova revived the cooperation with ŠKODA, as he drove FABIA S2000 in 2011 and 2012, and it was great choice because he claimed the first title in the Turkish Rally Championship of his career. 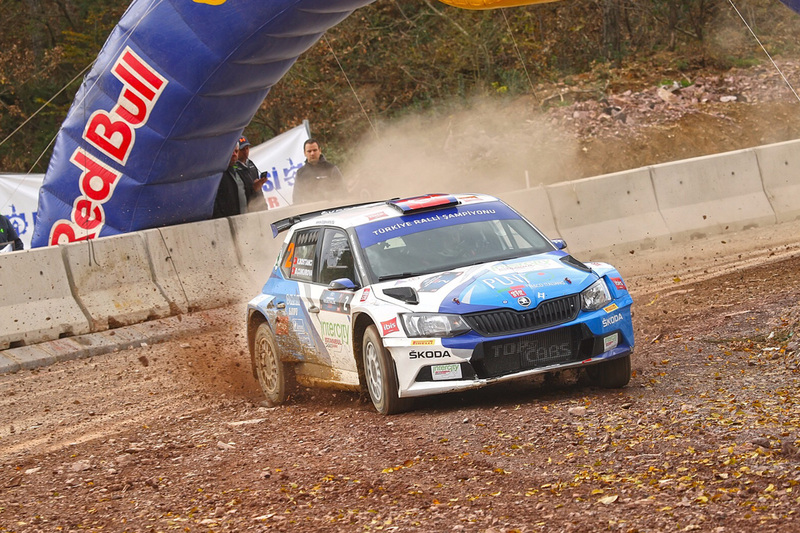 The opening round of the season was the Ege Rallisi, where Çukurova put in a solid drive to finish comfortably in second place behind the overall winner Orhan Avcıoğlu. 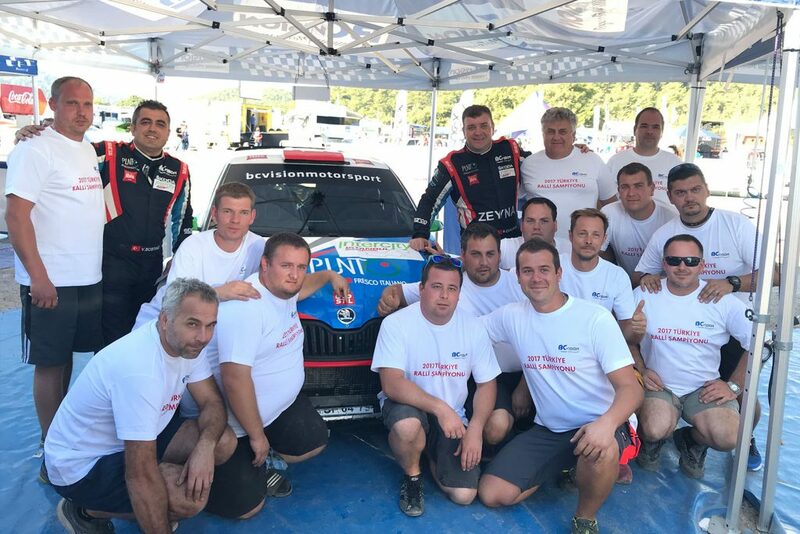 Çukurova was learning about the car all the time and his performance in the second round of the championship, which was the Rally Bulgaria, was stronger, although the result was the same. 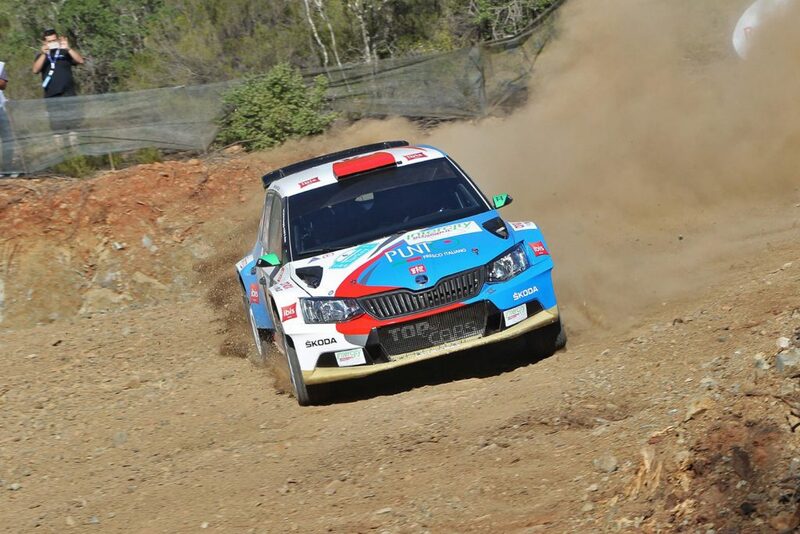 Yağız Avcı took an early lead but he and Çukurova were neck-and-neck throughout the second leg, with the FABIA R5 driver winning four stages but once again ended up as runner-up. Next up was the Rally Troia and Çukurova consistent start continued as he finished runner-up for the third successive round. 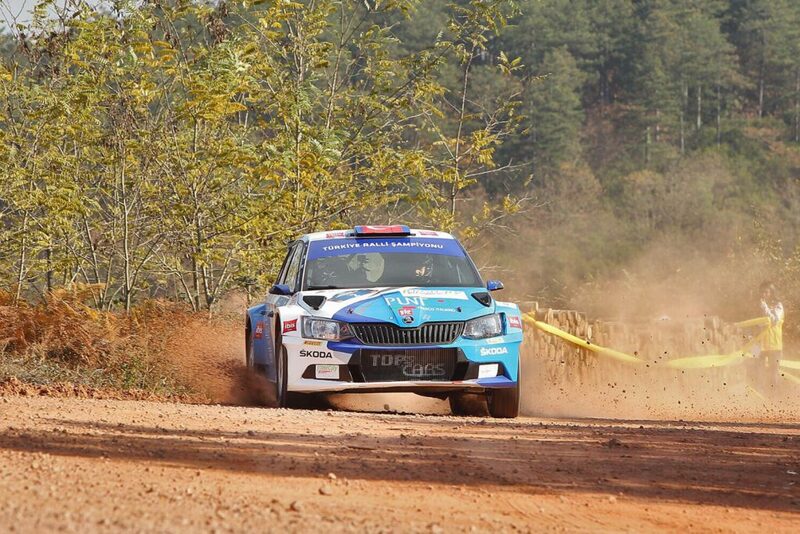 It was Yağız Avcı who once again took the victory with Çukurova holding off a stern challenge from his teammate and fellow FABIA R5 driver Uğur Soylu, finishing just 8.4 seconds ahead of him to ensure second place again. 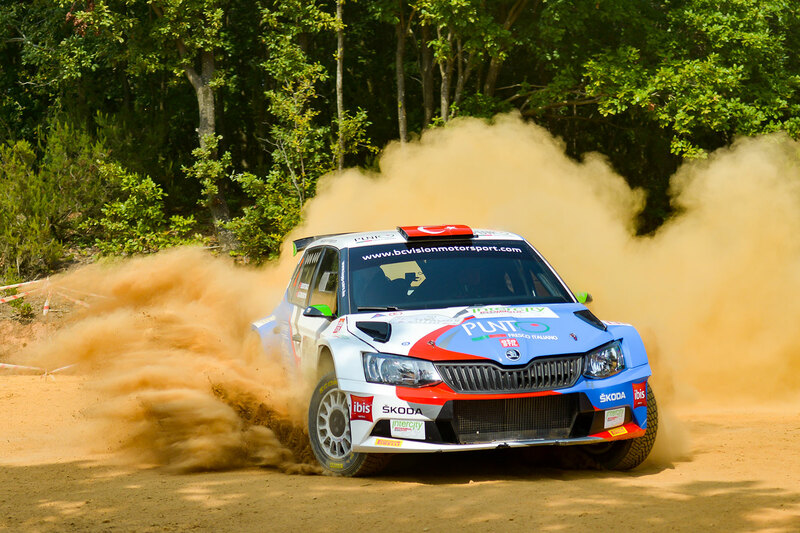 His patience and hard work were to be rewarded in the fourth round, the Yeşil Bursa Rallisi, where Çukurova would clinch the first ever win for the ŠKODA FABIA R5 in the Turkish Rally Championship. 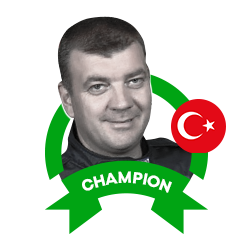 He made a slow start allowing Yağız Avcı to open up a 17-second lead in the early stages. 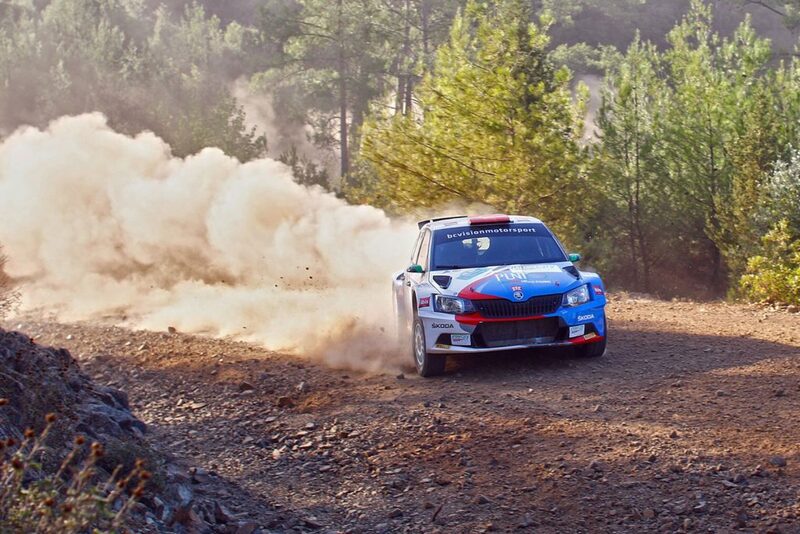 Once again, the two enjoyed a closely-fought contest in the middle of the rally, but Avcı managed to retain his lead. 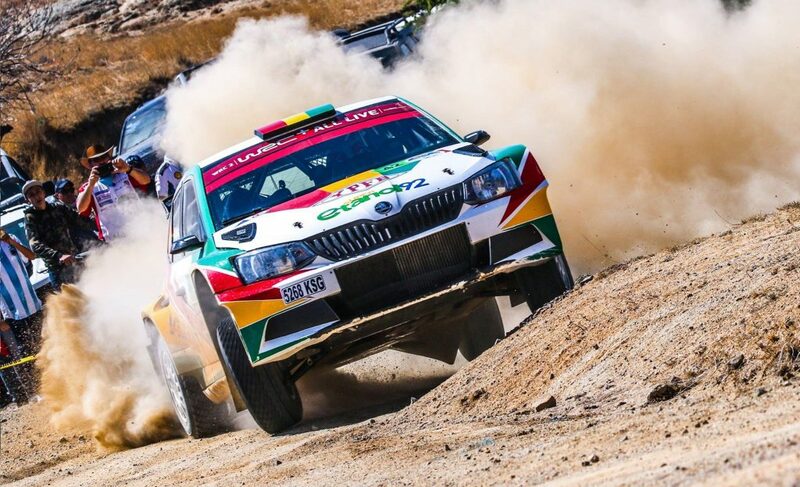 But Çukurova’s persistence was rewarded on the penultimate special stage, when Avcı lost more than two minutes and allowed the FABIA R5 driver wrap up what looked - on paper at least - to be a comfortable win by a margin of two minutes and seven seconds. That result left Çukurova second in the Turkish championship standings, but he was to take the lead after his second victory in a row at the next round of the season, the Istanbul Rallisi. 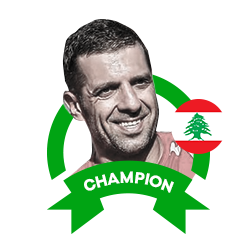 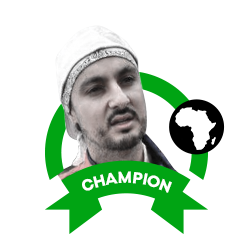 Once again, this event looked likely to be a duel between him and Avcı, as his title rival once again opened up a small lead in the early stages. But after Avcı being forced to retire on SS8, there was light year between Çukurova and the rest of the field and he wrapped up a comfortable win by three minutes and twelve seconds. 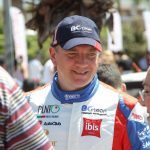 Next up was the Marmaris Rally Turkey, the biggest event on the Turkish rallying calendar and a candidate WRC event for 2018, which has since been confirmed. 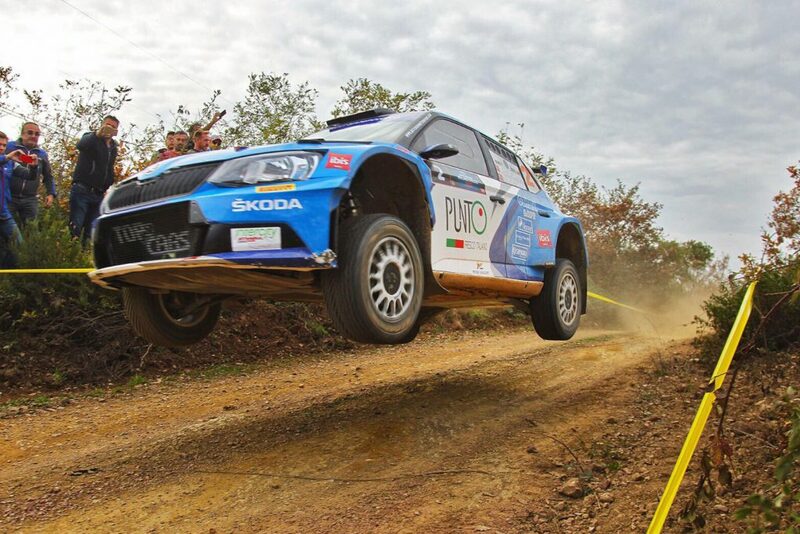 It is one of the toughest events of the season and Çukurova made a conservative start, ending the first leg in fifth position. 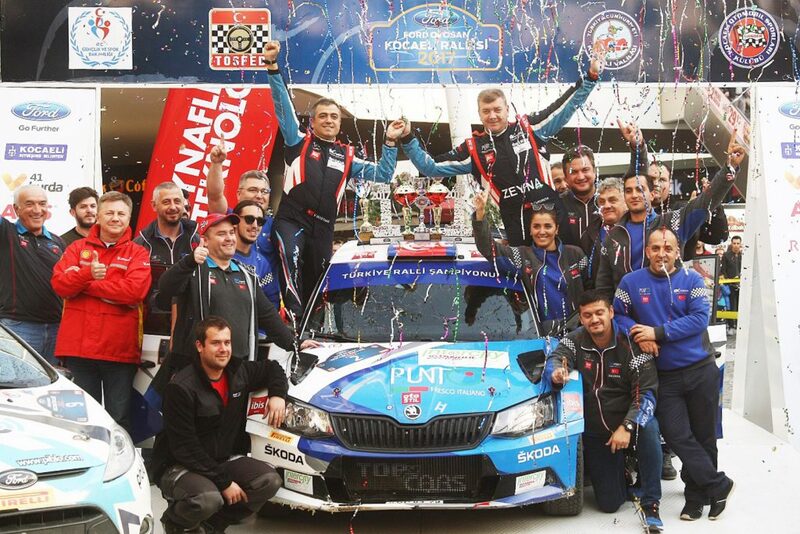 With Orhan Avcıoğlu - now also driving a FABIA R5 - holding a convincing lead, Çukurova found himself once again battling with Avcı, but this time for the runners-up spot. 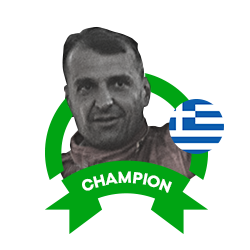 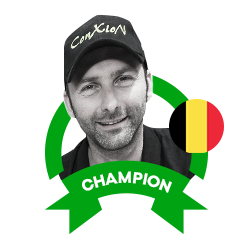 And after his rival suffered more mechanical problems and was forced to retire on the final stage, Çukurova clinched second place once again. 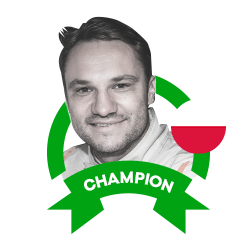 And those points were enough to ensure that with two rally wins and four runner-up finishes, he was crowned the Turkish rally champion for 2017. There was still one more round of the championship to go, which was the Kocaeli Rallisi. 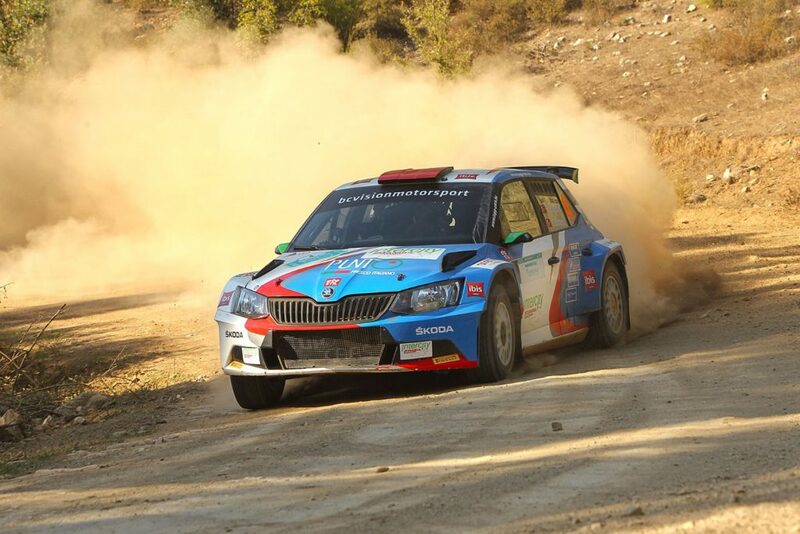 And Çukurova signed off on a hugely successful season with his third win of the year, dominating proceedings from start to finish and winning by almost six minutes from Uğur Soylu. 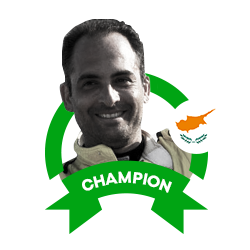 Burak Çukurova (born 1978) didn’t drive in his first rally until 1999. 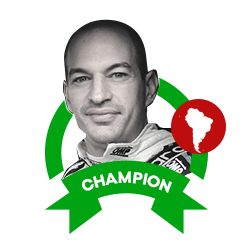 After several years driving in Turkish events, in 2005 he secured an impressive fifth place overall and first in the Turkish standings at the Fiat Rally, which was then part of the European Rally Championship. 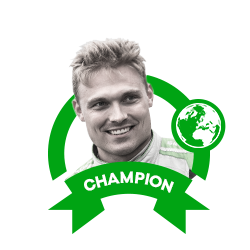 In 2010, he secured the first overall victory of his career at the Ege Rallisi, quickly followed by the Yeşil Bursa Rallisi as he ended up as runner-up in the Turkish Rally Championship. 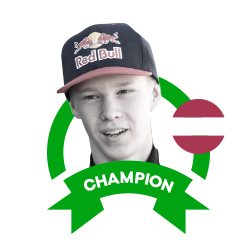 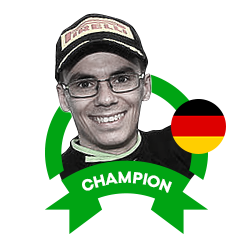 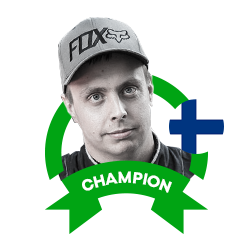 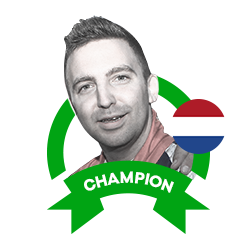 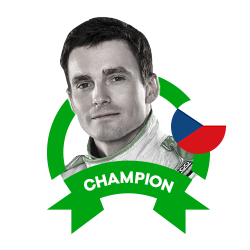 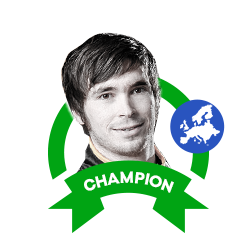 The following season he switched to ŠKODA and won the same two rallies en-route to another runners-up spot in the championship. 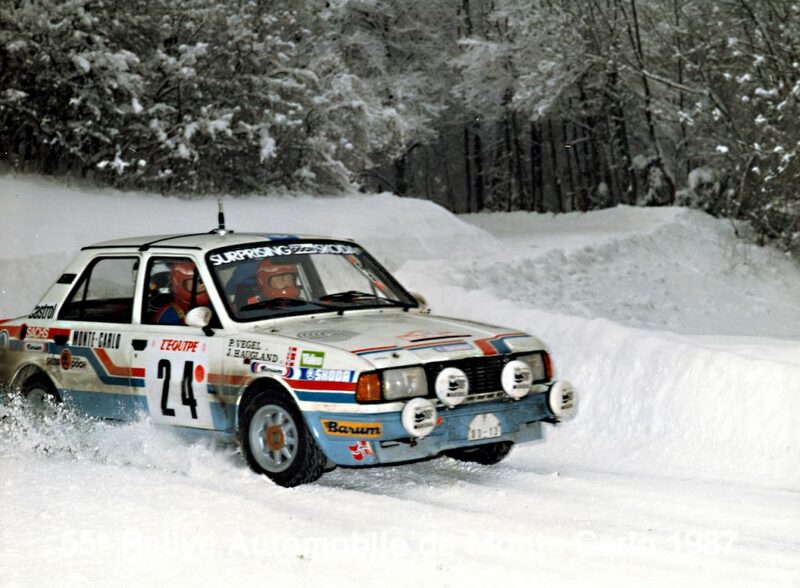 He had one more year in a FABIA S2000. 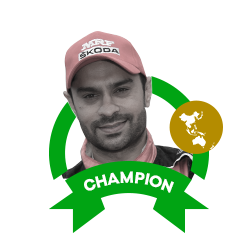 Between 2012 and 2016 he consistently finished inside the top 6 of the Turkish championship standings. 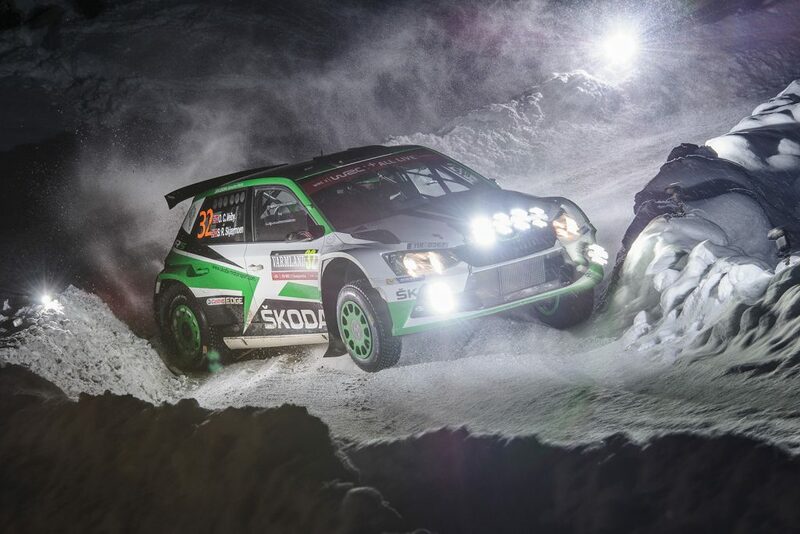 But the championship crown continued to elude him until 2017 when Burak Çukurova and the ŠKODA FABIA R5 both won the Turkish Rally Championship for the very first time.